Cleveland CycleWerks started sales of retro-themed Ace Deluxe and Misfit in the festive season for Rs 2.24 lakh and Rs 2.49 lakh (prices ex-showroom, Delhi), respectively. The price discount is applicable only for Ace Deluxe buyers. 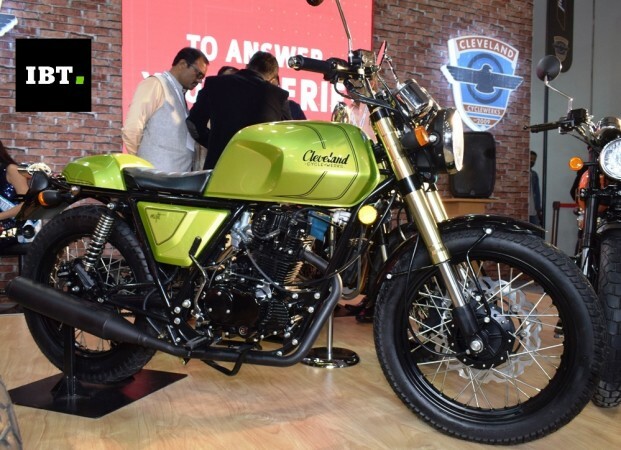 American boutique motorcycle-maker Cleveland CycleWerks (CCW) made India debut at the Auto Expo 2018 with retro-themed motorcycles- Ace Café Racer, Ace Scrambler, Ace Deluxe and Misfit. CCW India started sales of the Ace Deluxe and Misfit in the festive season for Rs 2.24 lakh and Rs 2.49 lakh (prices ex-showroom, Delhi), respectively. A report in Autocar India claims CCW India now offers the Ace Deluxe a price cut of Rs 38,000. That reduces the ex-showroom price of Ace Deluxe from Rs 2.24 lakh to 1.85 lakh while the offer is limited to the first 200 customers. The price cut, however, is not applicable for the buyers of the Misfit. Cleveland CycleWerks accepts bookings via online while offline bookings are accepted at the dealerships currently open at Mumbai, Hosur and Chennai. 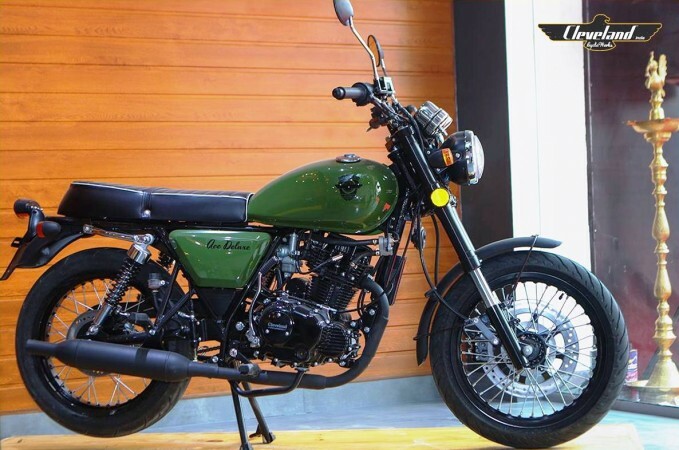 Both Ace Deluxe and Misfit have been imported from China via CKD line and assembled at the Cleveland CycleWerks Pune facility. CCW's Ace family of bikes are lightweight and the Ace deluxe comes with classic roadster kind of style which is popular in India. Based on a square-section single-downtube frame, the Ace Deluxe is employed with USD shocks up front and dual shock-absorbers at the rear. CCW Misfit, on the other hand, is a café racer-styled bike and is based on a double cradle chassis while it shares the same suspension set up with the Ace Deluxe. Both the bikes get disc brakes up front and rear. However, the Misfit gets 4-piston callipers at the front while Ace Deluxe gets 2-piston callipers. 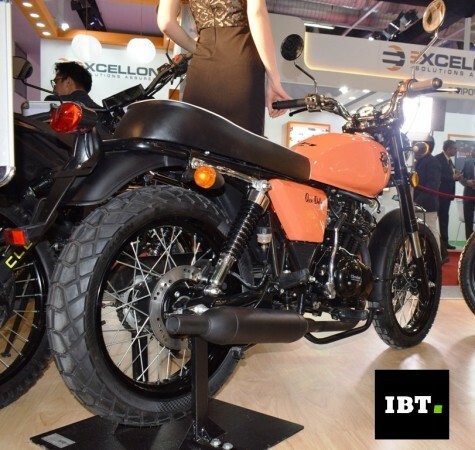 Both the Ace Deluxe and Misfit are powered by a 229cc single cylinder air-cooled engine that develops 15.4hp and 16Nm of peak torque and is mated to a five-speed gearbox. One of the shortcomings in the CCW bikes will be lack of ABS. In 2019, CCW will add the Ace Scrambler and the Ace Café to its portfolio. Reports claim the Heist cruiser is also in the pipeline. Before that, the outfit will open dealerships at Indore, Delhi, Bengaluru, Pune, Kochi, Salem, Trivandrum and Coimbatore.